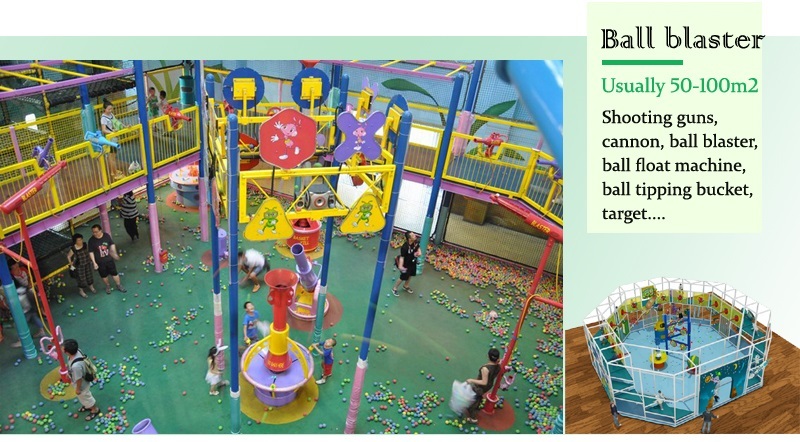 New fashion Kids indoor jungle gym for supermarket on high quality! 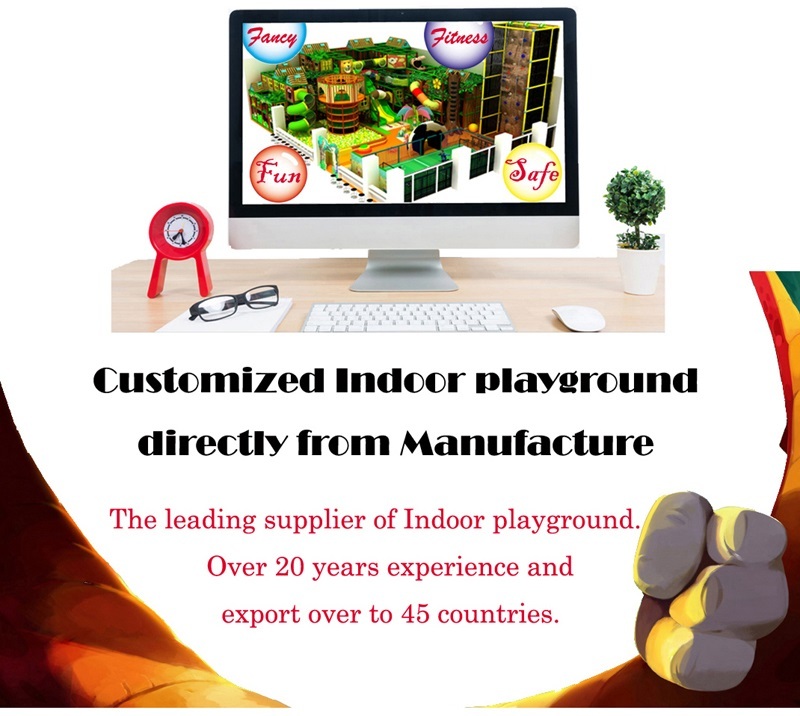 Its common sense that children are abdicates to indoor jungle gym activities once they lost themselves in the happiness of playing. 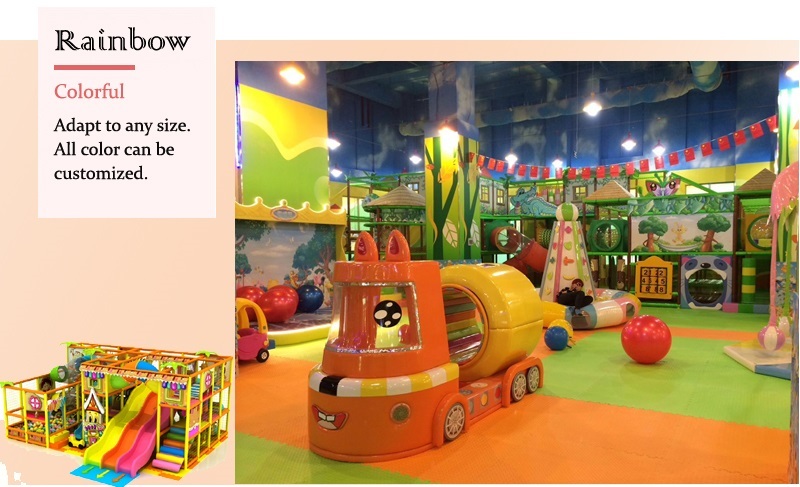 Parents, of course what to give kids a happy childhood, but at the same time concerns that too much time in the indoor jungle gym will largely cut the time for study. I have a brother, 12 years old, is now a 6th grade students, almost every day in a week is filled with study tasks because his mother has laid too much expectation on him. He is smart, but seems to be very unhappy recently. I guess he is in need of the time for activities. 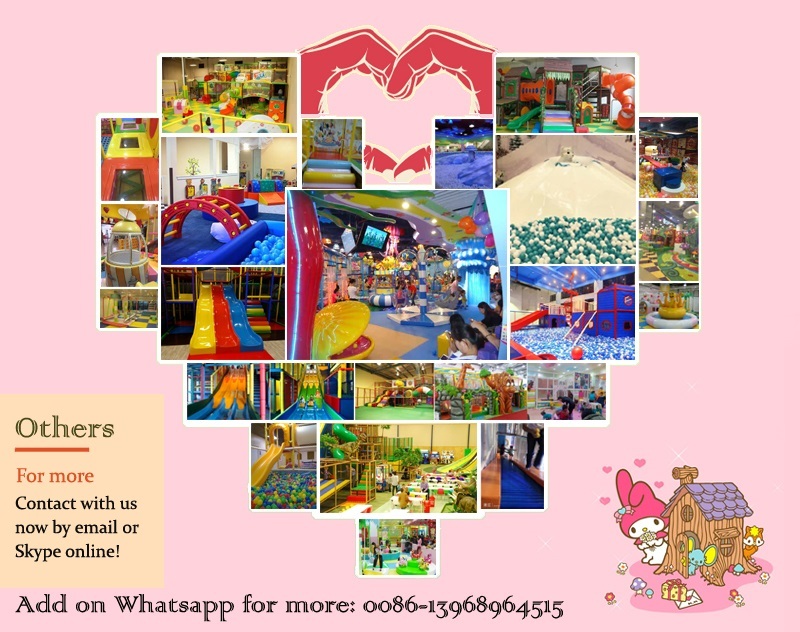 I think it is necessary for parents to have a deep thought of the question that whether playing in the indoor playground is a waste of time or not. In the first place, I think it ruthless for parents who deprive the right of children to have a happy childhood. Kids are angels in the world, they know nothing about evil, and actually, they are who you are. As a parent, if you fill their mind with ambitious and study, they are doomed to be unhappy. It is right that a genie contains ninety-nine percent of hard work and one percent of intelligence. Yes, hard working is no doubt of great importance in our life, but our children’s emotion is also vital. They can hardly do anything well if they are sad and melancholy. 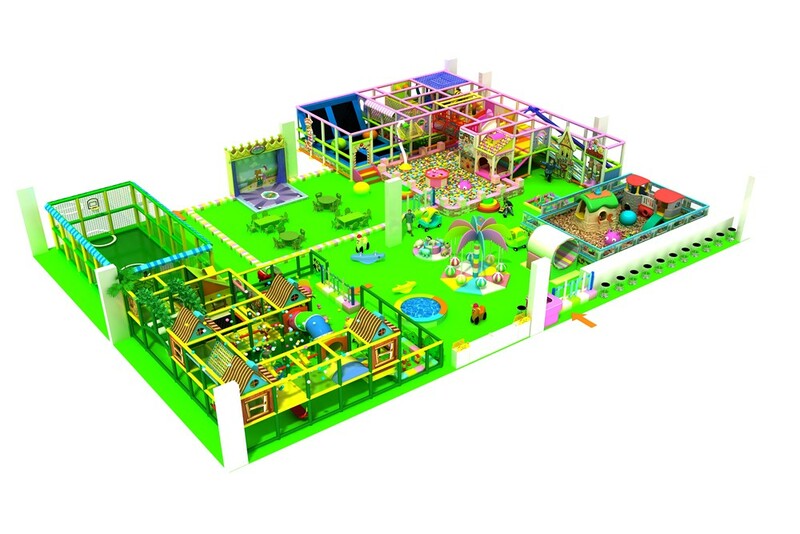 Therefore, it is wise not to deprive their time in the indoor jungle gym to have fun. In the second place, relaxing is an essential to our daily life in such a highly competitive society. As an adult, we all know that it’s hard to suffer pressure and have not time to rest. So do kids. as they grow up, with the amounting tasks given by their parents as well as their high expectation in their school work, children will also feel nervous. 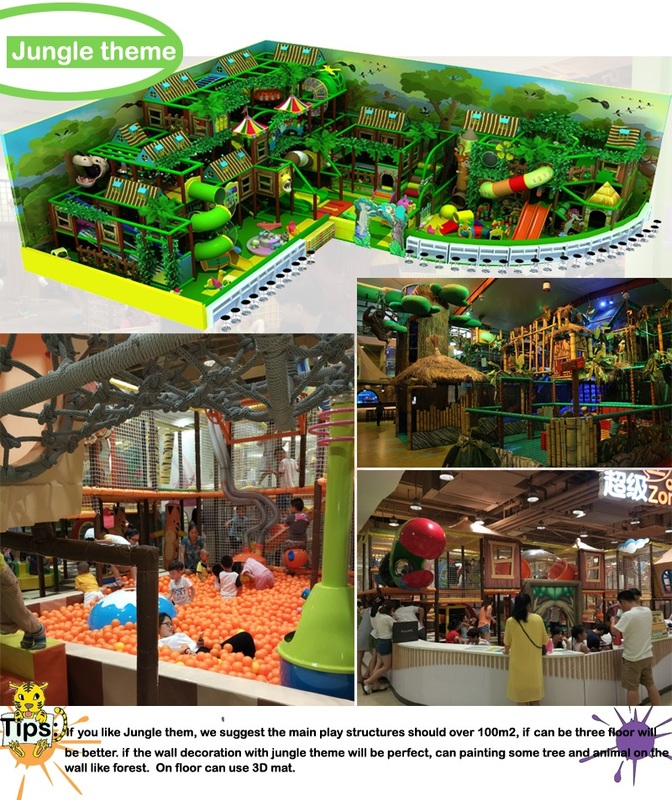 Generally speaking, what parents should do is not keep on forcing them, but to have them enjoy their time in the indoor jungle gym to have a rest. 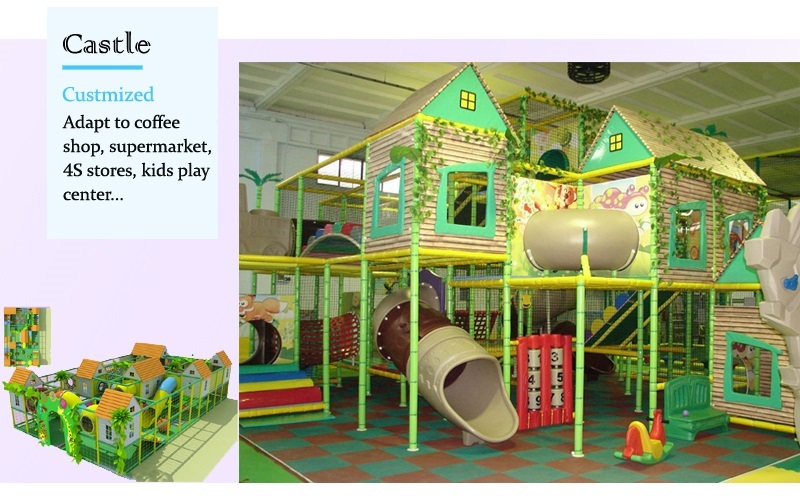 Finally, a happy mood they got in the indoor jungle gym is a vital factor that will boost study efficiency. People can always do thing better when they are happy. So do kids. but different from adult, a reward or a encouragement can always be enough to facilitate their working efficiency. It’s understandable that parents posh their kids so hard for the purpose of getting them well prepared for the competitive future. However, just as the old saying goes, “all work an no play makes Jack a dull boy”. 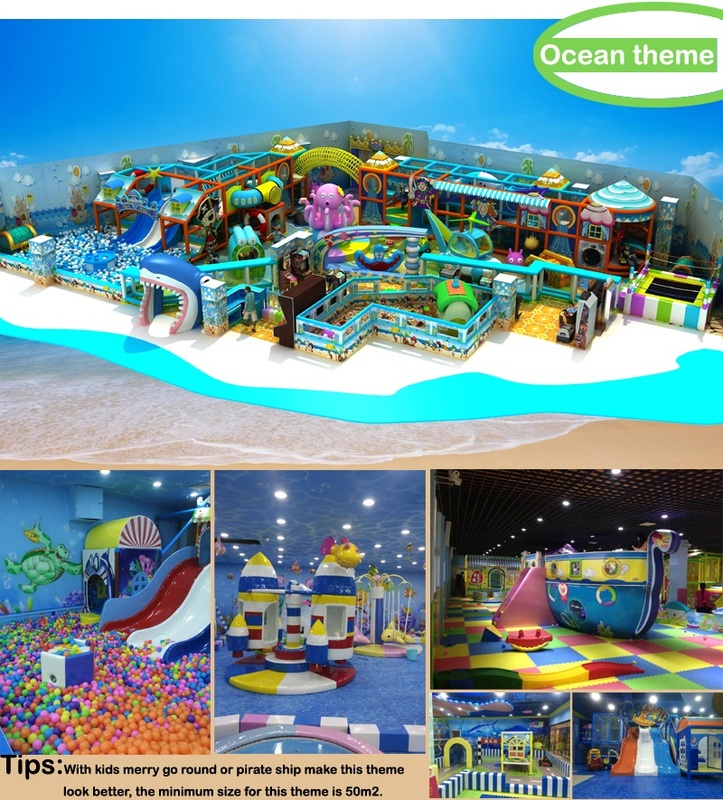 It’s necessary to add some indoor jungle gym activities into their necessary instead of rejection all. 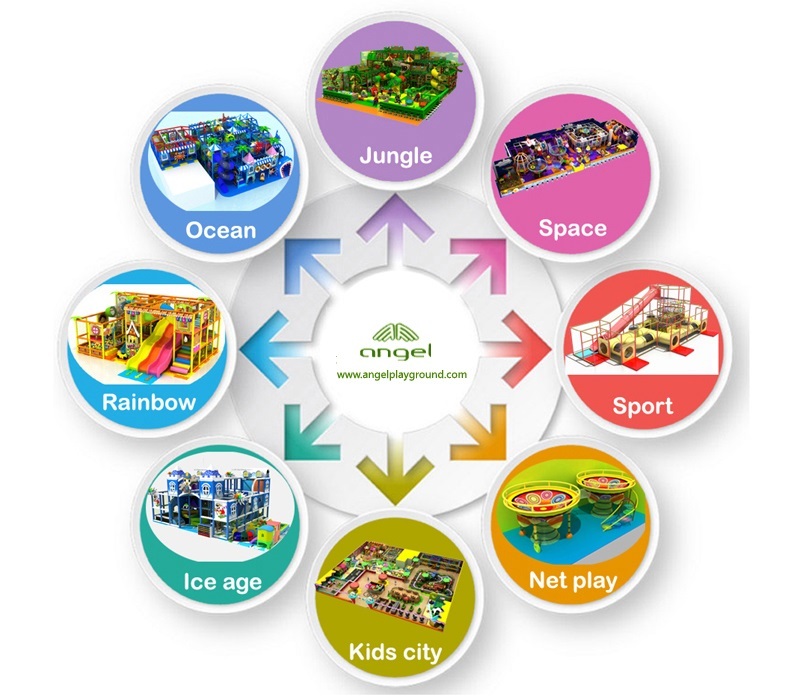 Indoor jungle gym is the source of happiness. They need it.